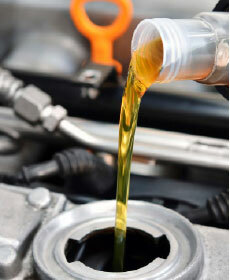 *Must complete Winter Service Checkup in order to receive $50 instant credit. Credit is not valid after date of service visit. No cash value.